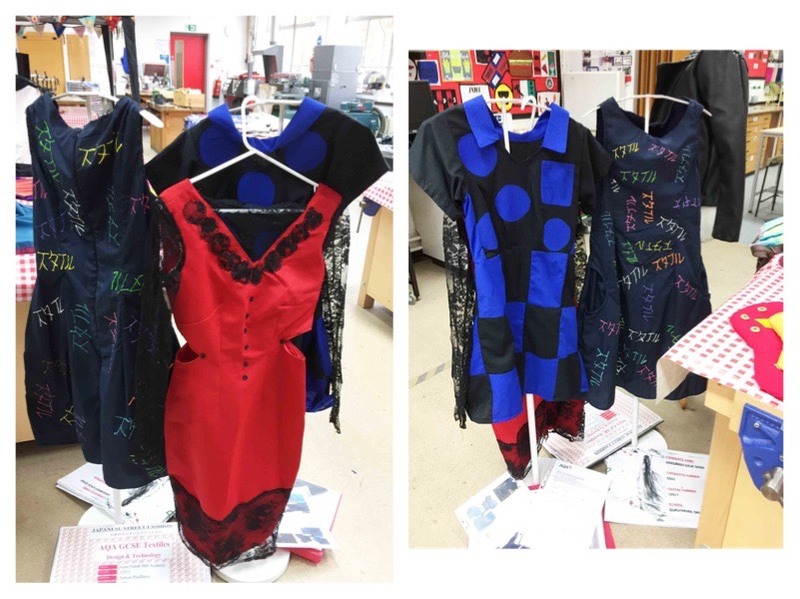 Anoop, a year 13 students at Guru Nanak Sikh Academy in Middlesex, was not studying textiles but she approached�Martina Botros, textiles teacher at the school, about using textiles as the focus for her EPQ Project. 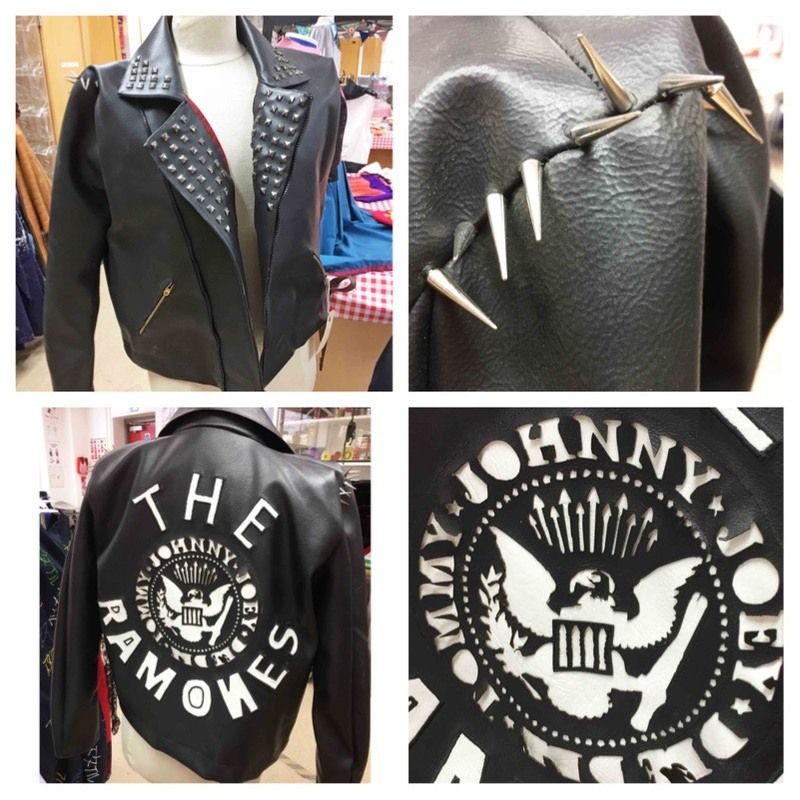 She used inspiration from the 70s punk era as�well as the theme of upcycling/recycling. 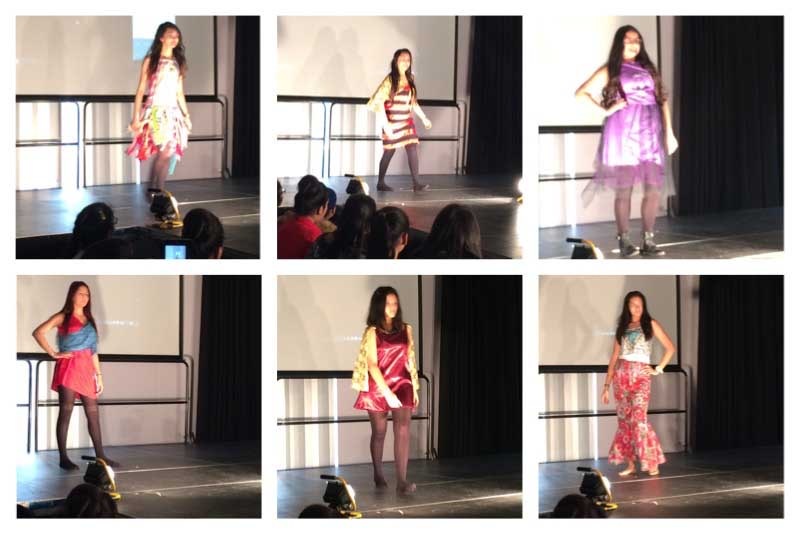 After her initial research Anoop developed ideas for a range of garments which she�designed and made from scratch without the use of commercial patterns. 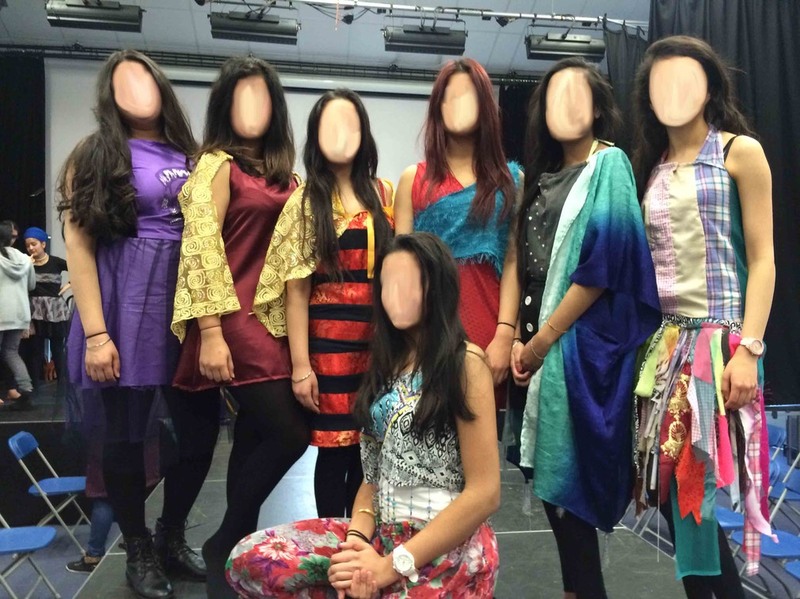 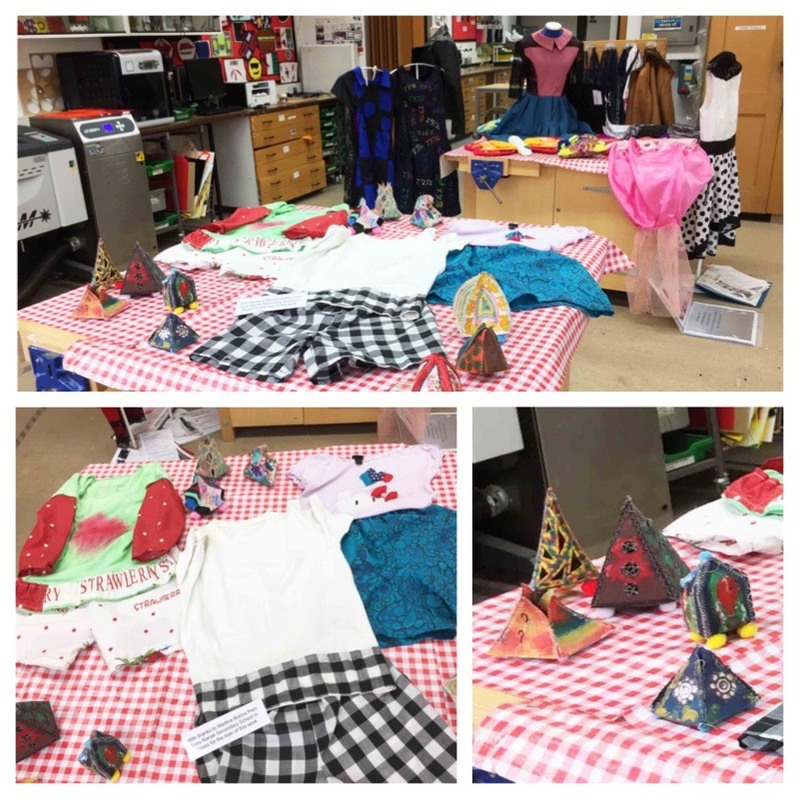 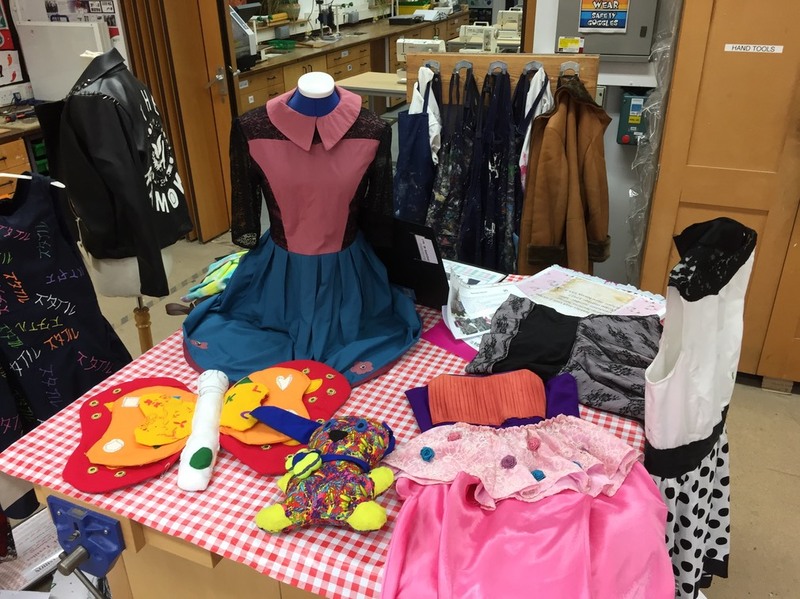 As well as the finished products Anoop�organised a fashion show, wrote up her findings and�produced a presentation.